Malte obtained his PhD at the German Cancer Research Center specializing in molecular embryology. After his PhD he turned into professional Flow Cytomtery providing services and education as lead of Flow Cytometry Core Facilities at the Institute of Molecular Biology in Mainz and at the Imperial College London. 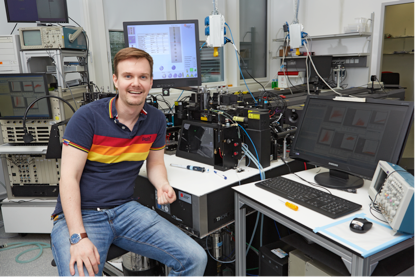 Since summer 2015 he manages the EMBL Flow Cytometry Core Facility in Heidelberg. Malte specializes in high-end and high-parametric cell analysis/sorting and likes to venture into more complex samples like algae, plants, embryologic material and bacteria. Diana studied microbiology at the Universidad Javeriana in Bogotá (Colombia) and obtained her PhD at the National University of Mexico in Mexico City studying molecules and mechanisms involved in T cell selection – a very important process involved in the establishment of immune tolerance. 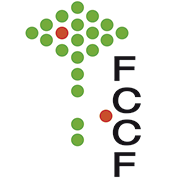 From there she went to France to work as a postdoctoral fellow in the ‘Centre d’Immunologie de Marseille-Luminy’ where she acquired a lot of experience in the phenotypic and functional characterization of immune cells by flow cytometry approaches. 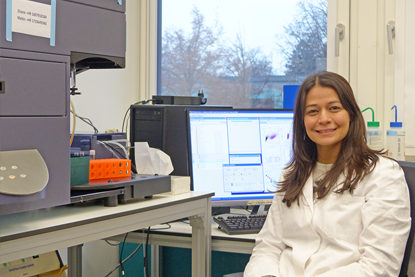 In 2015 Diana joined EMBL Heidelberg as a staff member of the Flow Cytometry Core Facility.